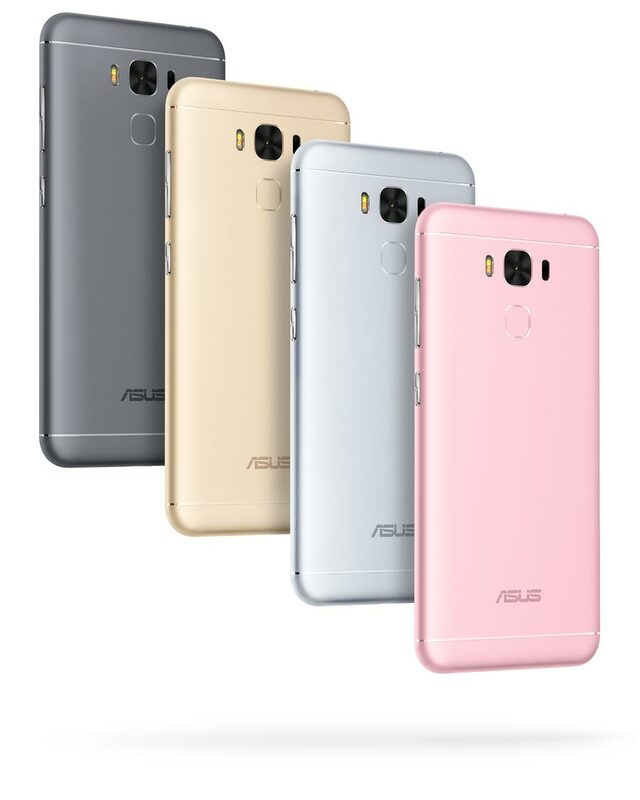 ASUS Zenfone 3 Max 32 GB Dual Sim ZC553KL LTE (Gold) :: Bludiode.com - make Your world! You work all day and evenings you spend on entertainment. 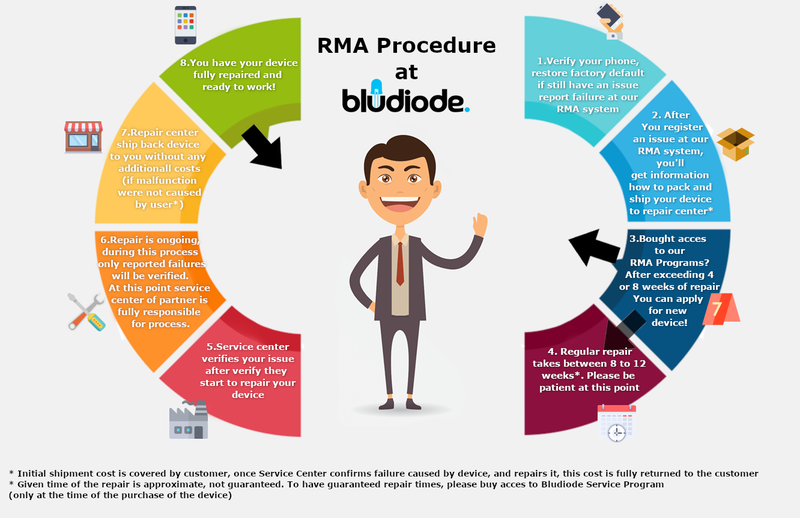 If your Smartphone keeps you? 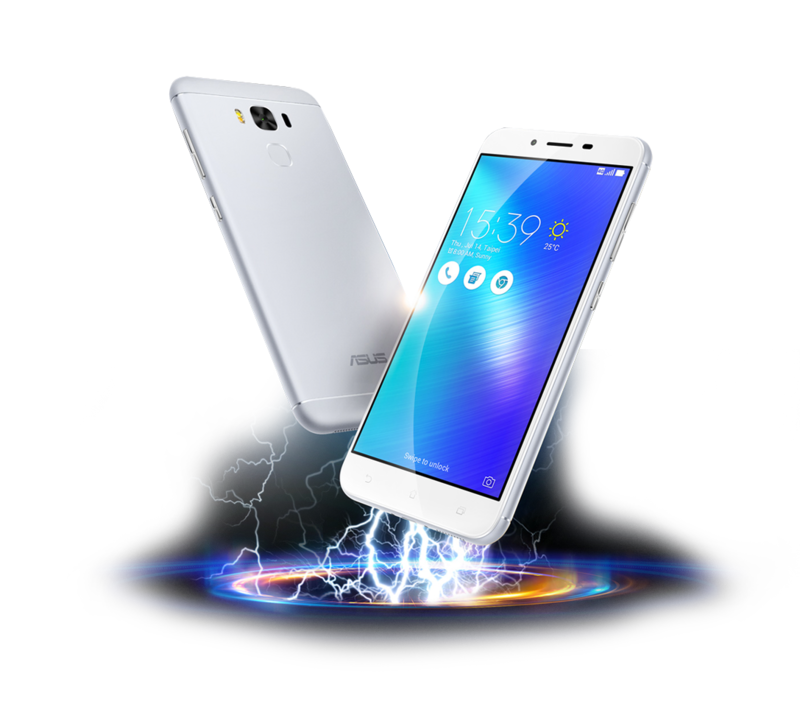 Amazing battery ZenFone 3 Max capacity 4100mAh does not run out of easily-from now on, this will be your best companion for fun and work. 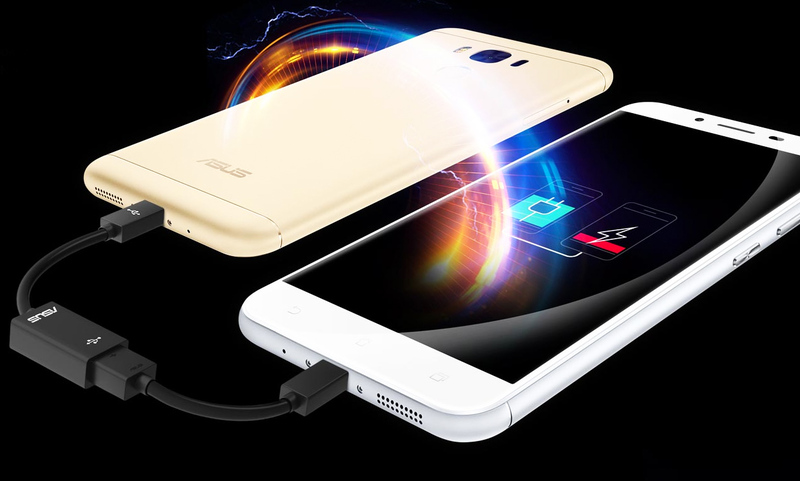 Zenfone 3 Max is a Smartphone with a 5.5 inch, that will make you stop worrying about battery life. Enough of her for the whole day, and even more! With the rechargeable battery pack with a capacity of 4100 mAh ZenFone 3 Max can remain in standby mode for more than 38 days. Everyone needs more time to chat, social media, play and watch dish videos without worrying about the battery status. Extremely intuitive 3 Max you all this will guarantee. * Measured by means of the gauge the intensity of the speed du, calculated according to standard battery capacity. 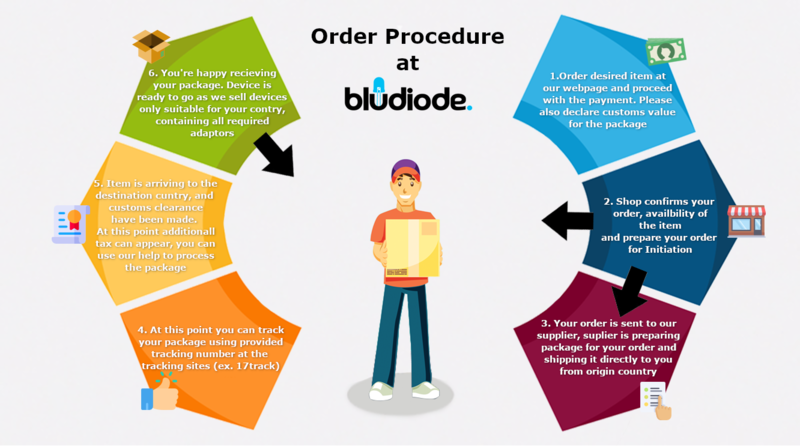 The results can vary depending on the conditions in which they are carried out the tests. 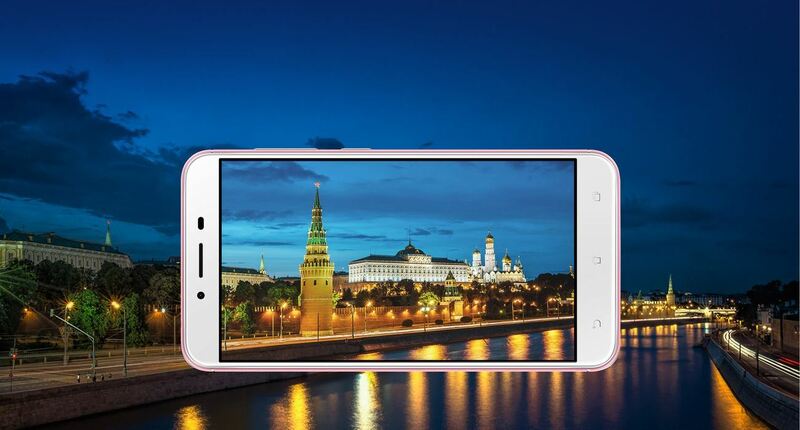 Extremely intuitive 3 Max can be used as a power bank to charge other equipment devices. So you don't have to worry about when other gadgets end up battery: podłÄ switch them to Zenfone 3 Max and we are ready to share! 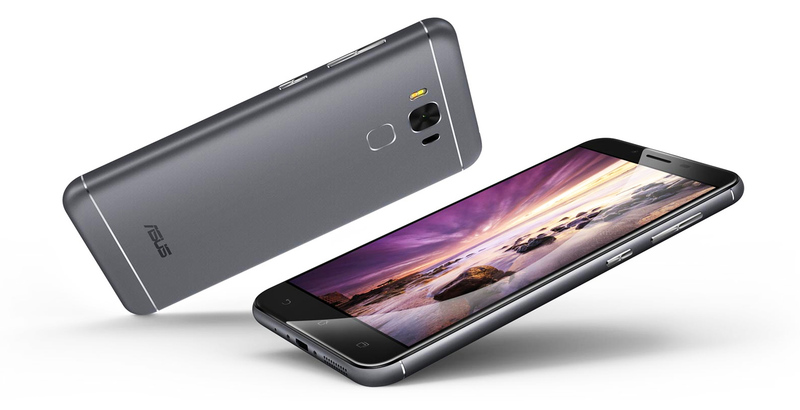 Zenfone 3 Max is equipped with a 5.5-inch IPS display with a resolution of full HD offers the brightness level 450 nits, so will provide pełnÄ visibility, even in strong light. Regardless of whether you are on the outside out or in a room at the ZenFone Max each image will be crisp, and with ultrasmukłemu, 2.25-millimeter border and 77.5% proportion of the screen to the Panel, will provide większÄ display surface. The fingerprint reader is positioned on the back of the ZenFone 3 Max, is (c) the way in which you hold the phone. Allows you to unlock device in a fraction of a second and much more. Slide your finger along the reader, to trigger the camera to selfie, and then tap the screen to take a picture-just like the shutter: exactly where you need it. Zenfone 3 Max has extraordinary camera. 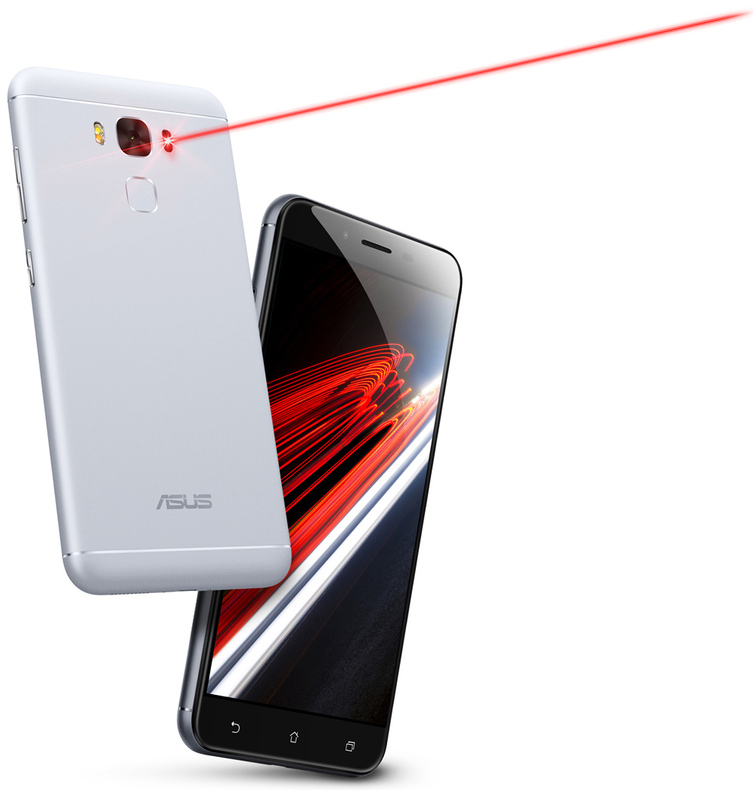 ASUS połÄ three focus technologies-laser, phase detection and plans to focus in one harmonious działajÄ CY mechanism. As a result, have a sharp image in just 0.03 seconds in conditions and in all circumstances – and up to 10 times faster than the nod! 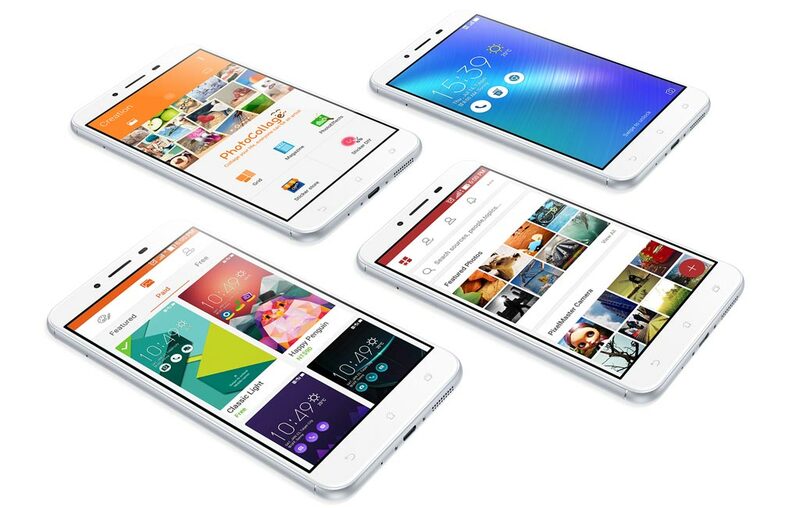 Extraordinary equipment requires extraordinary solutions for him-and this is what ZenUI 3.0. The latest version of the intuitive interface makes use of over 1000 new ideas that have improve the experience of using the phone, improve productivity, but also add a dash of fun to your everyday life. Quickly preview the weather forecast with animation in real time, or check the hour używajÄ (c) a stylish clock. Get the depth of scrolling with przełÄ to change the application and see how the subtle blur effect makes your focus in the foreground. Zenui 3.0 is not only a software-is the best friend who accompanies you, dokÄ dkolwiek you go.